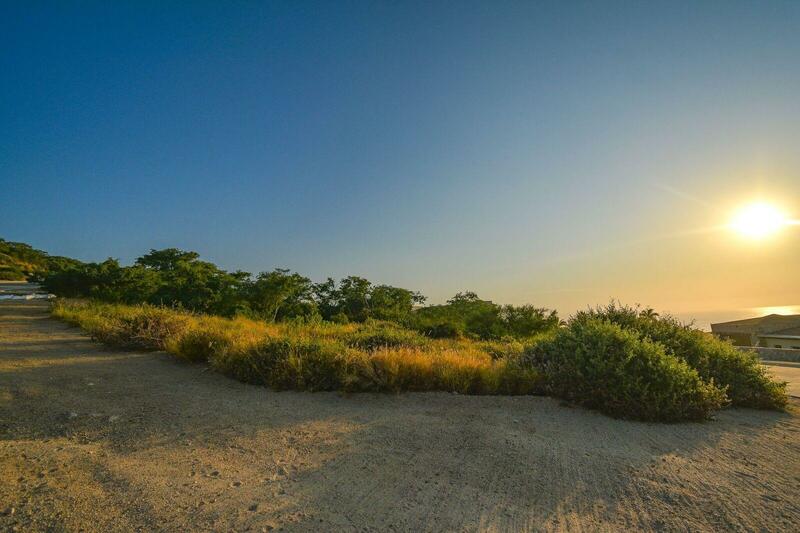 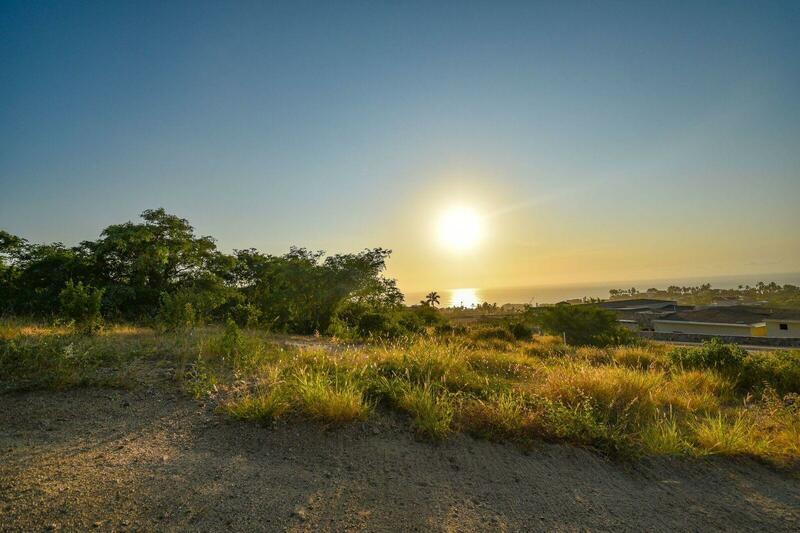 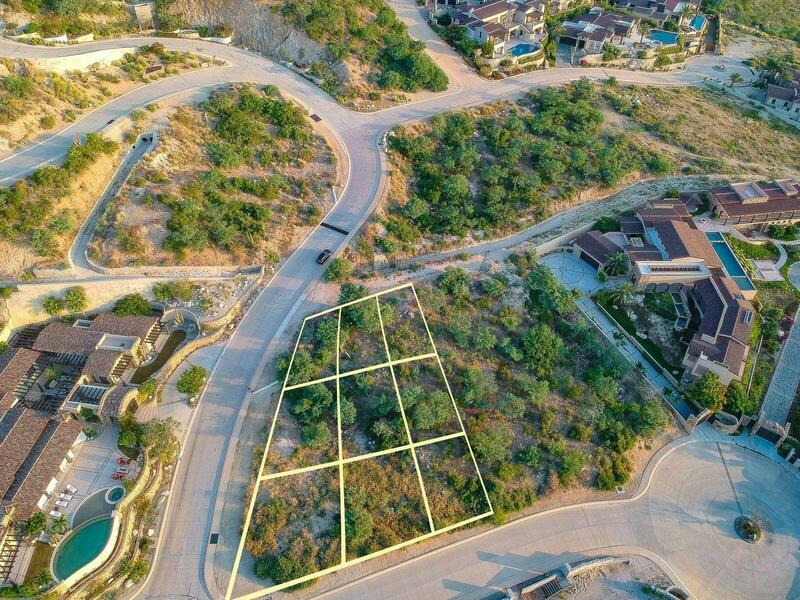 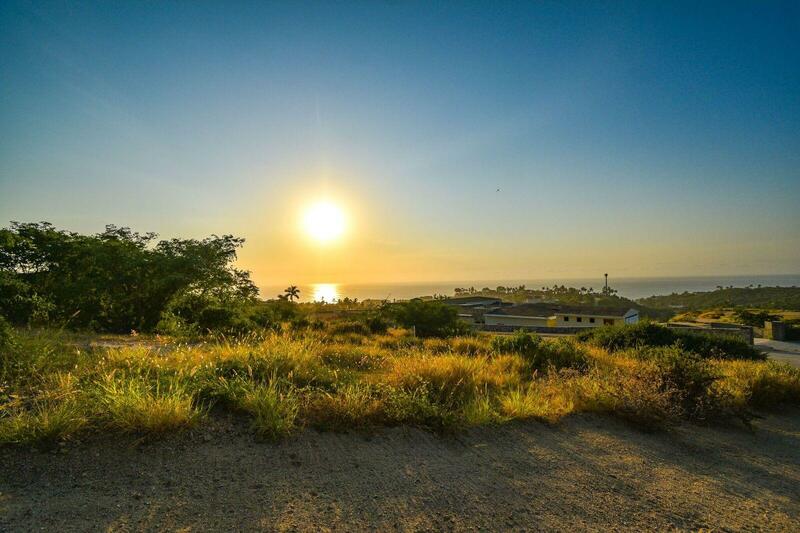 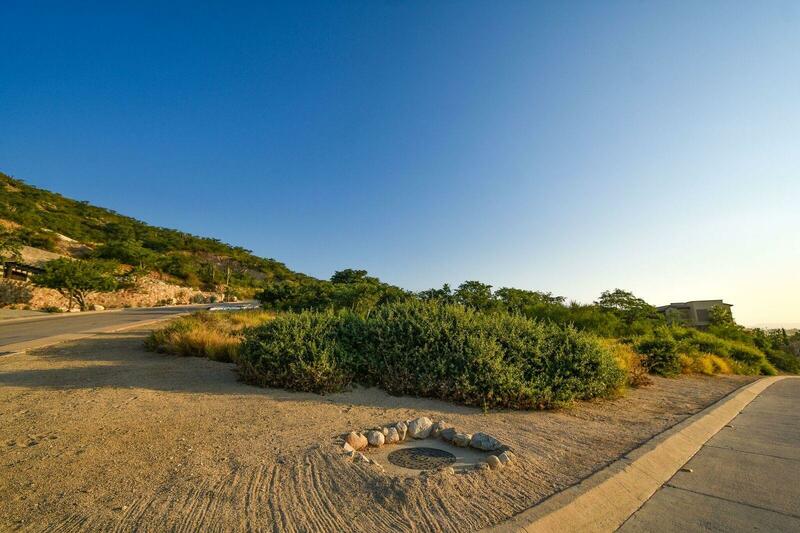 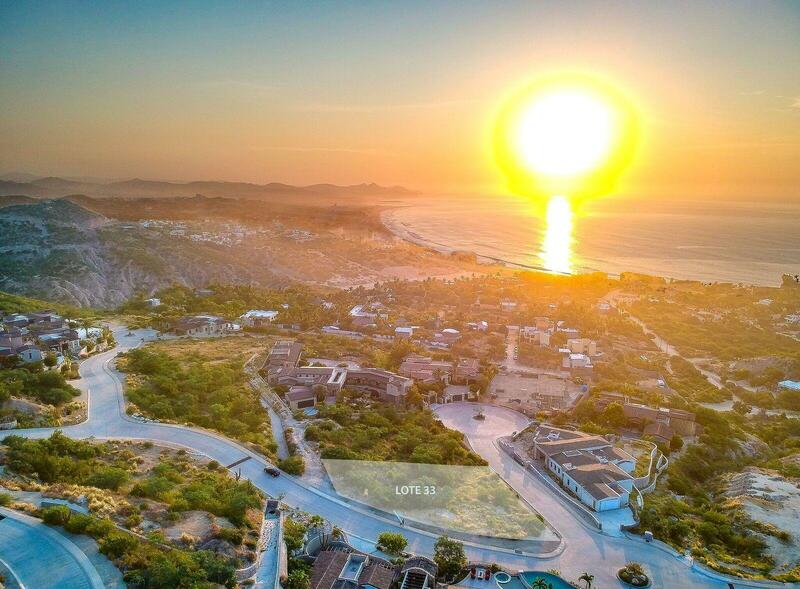 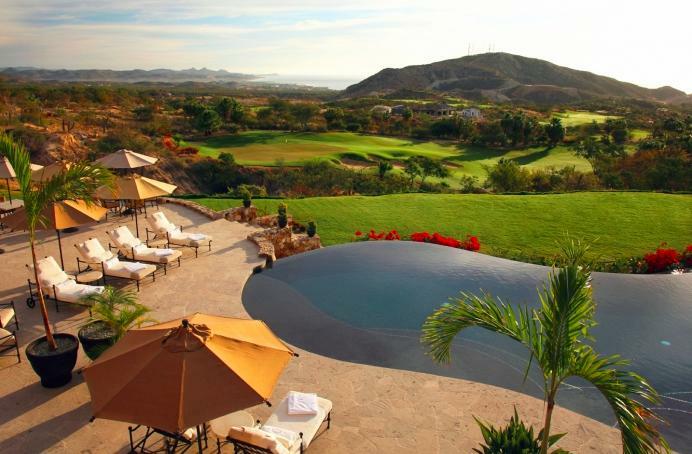 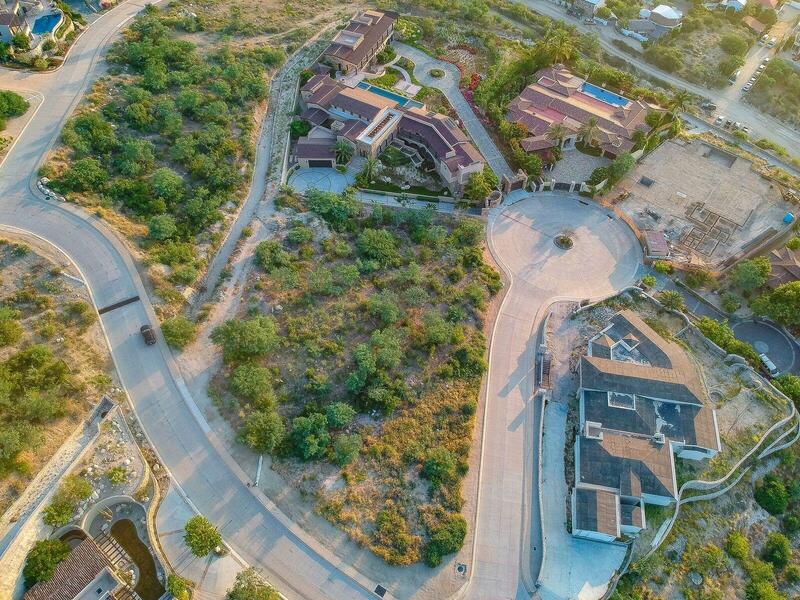 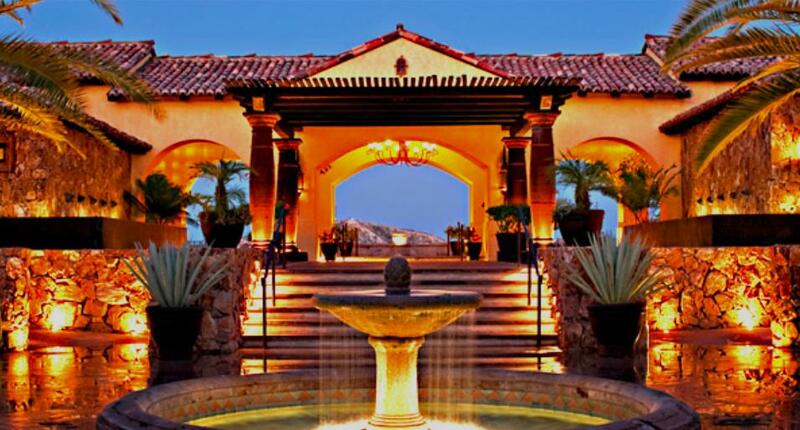 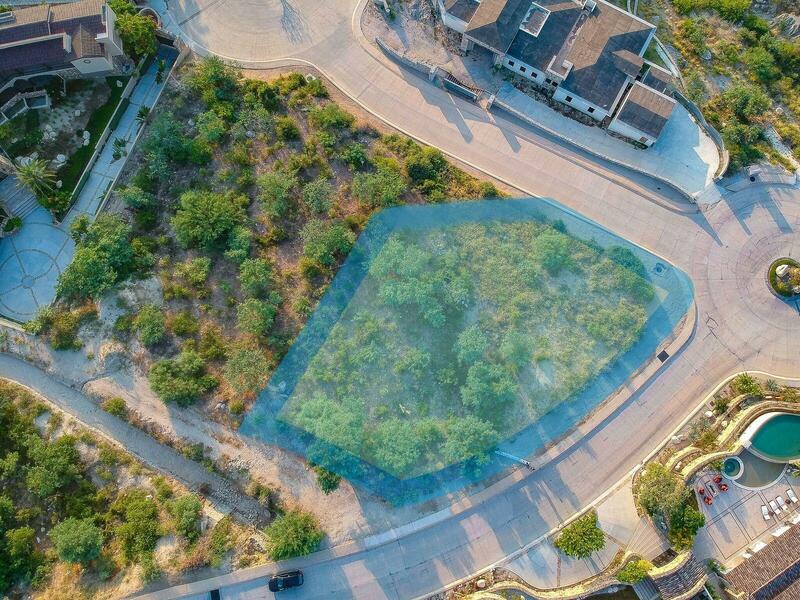 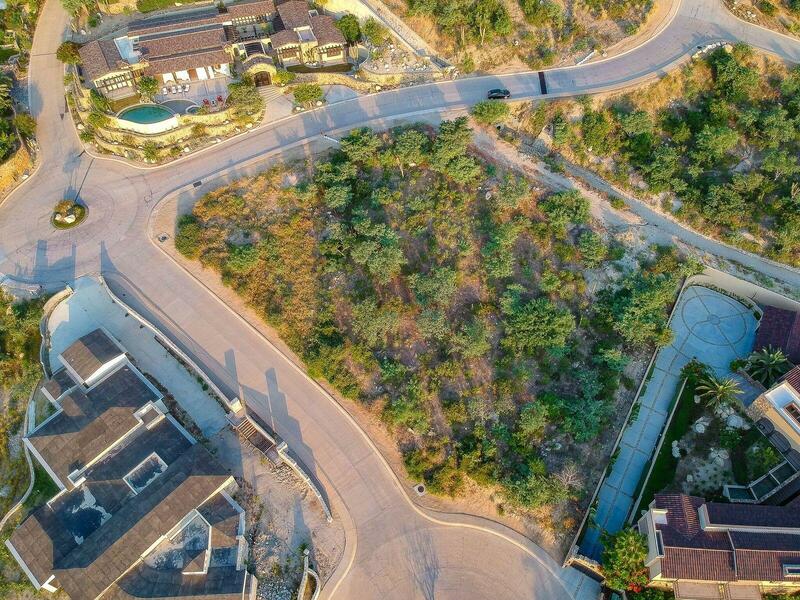 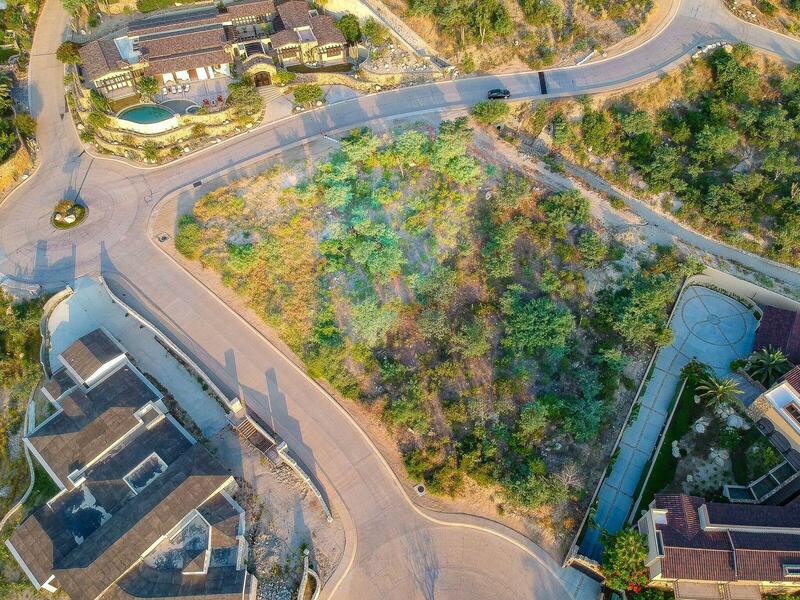 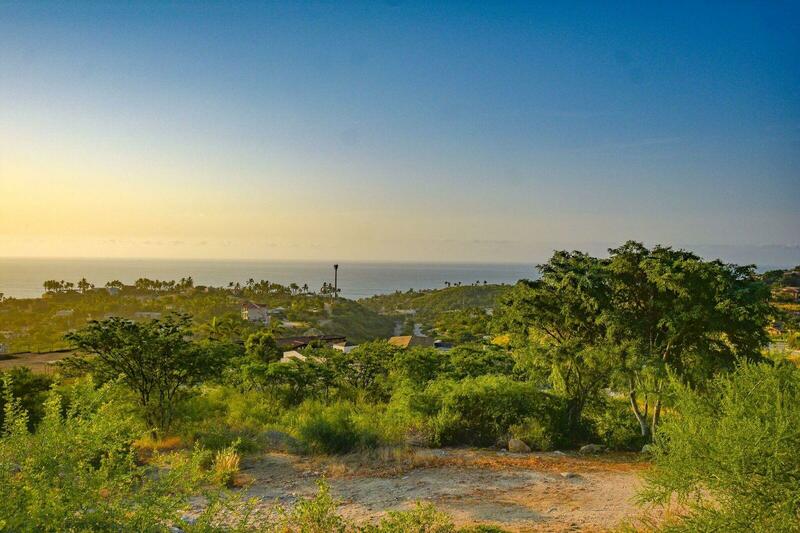 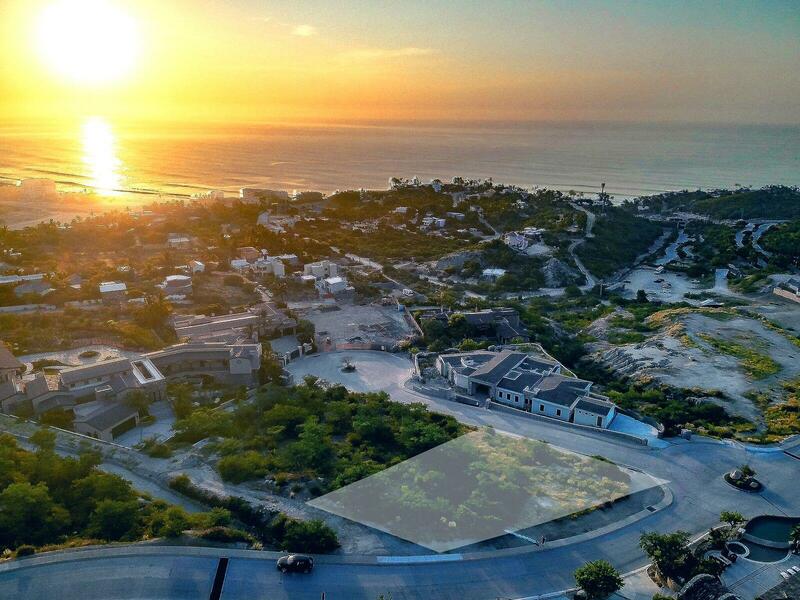 Colinas, is a secluded and private section of the renowned master plan community: Querencia. 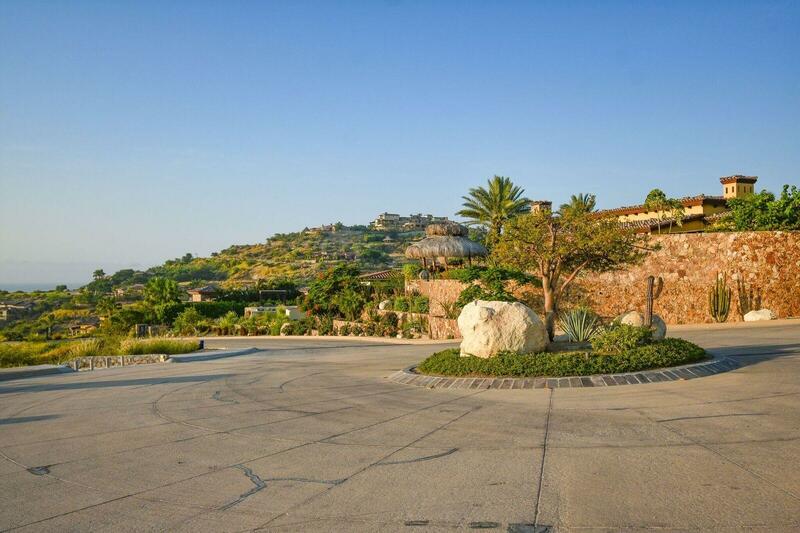 Querencia is the benchmark of luxury lifestyle community where privacy meets the luxury of space. 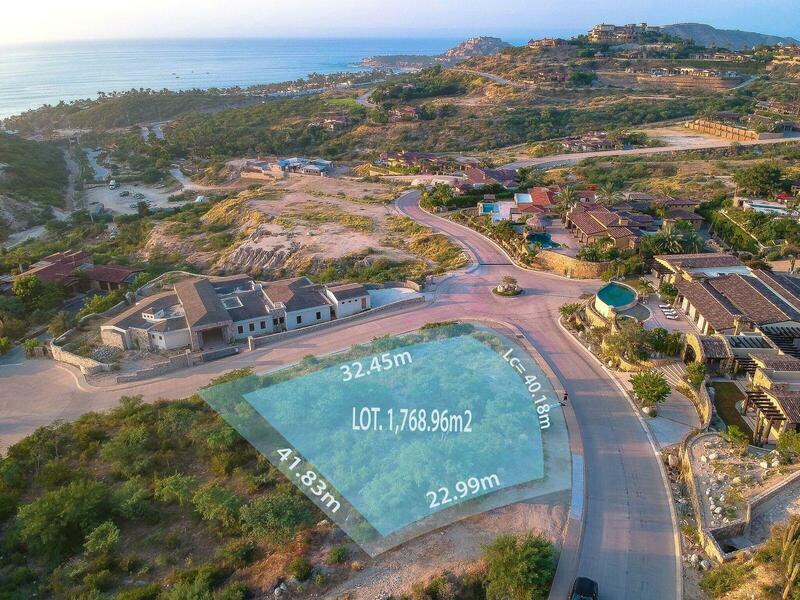 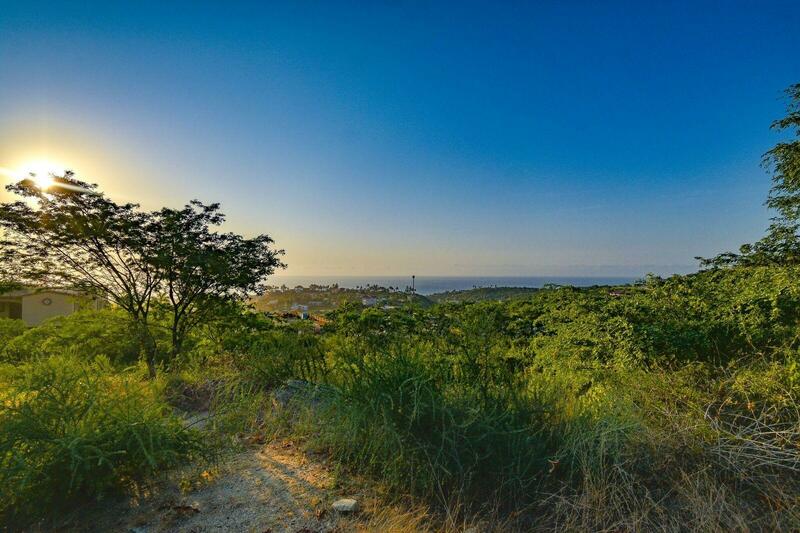 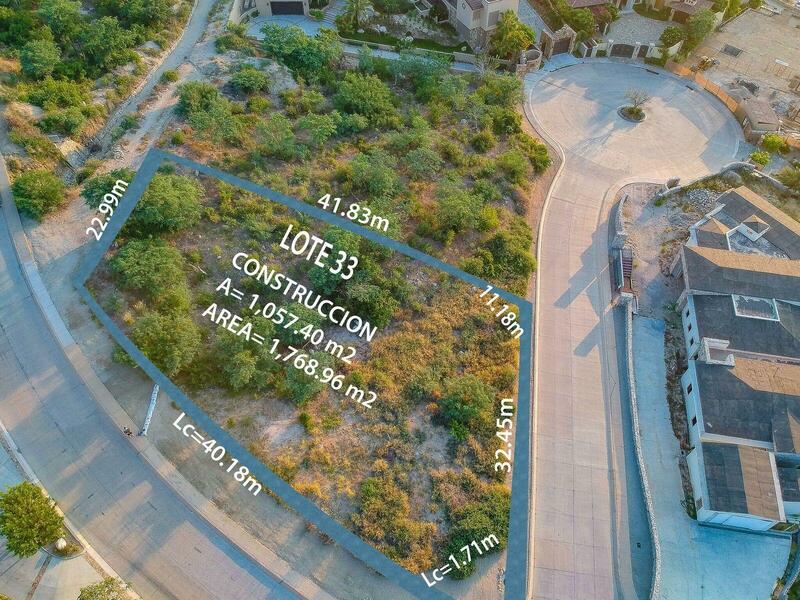 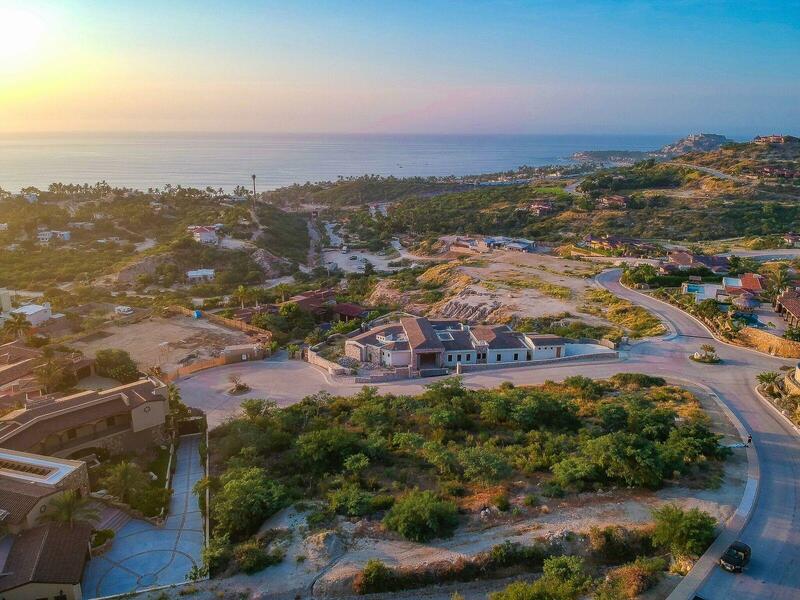 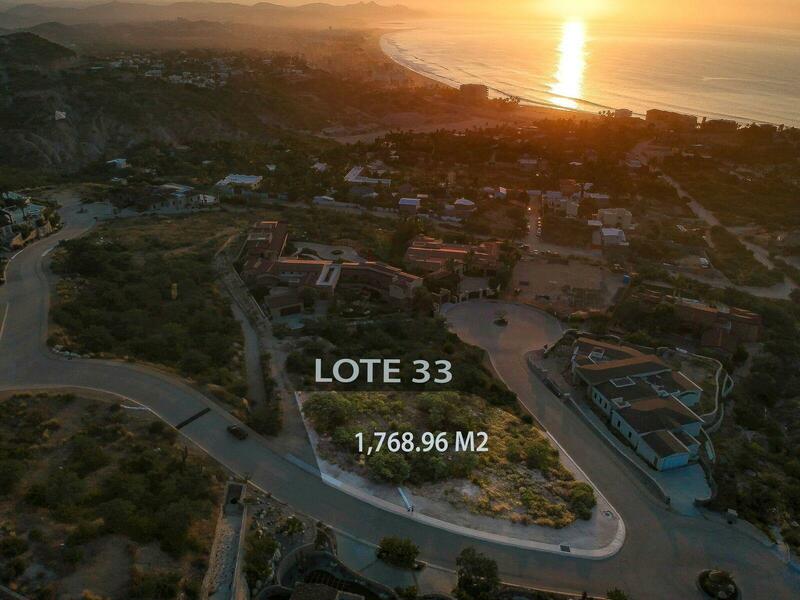 Lot 33 is a corner lot offering an incredible ocean view and is very easy to build on.